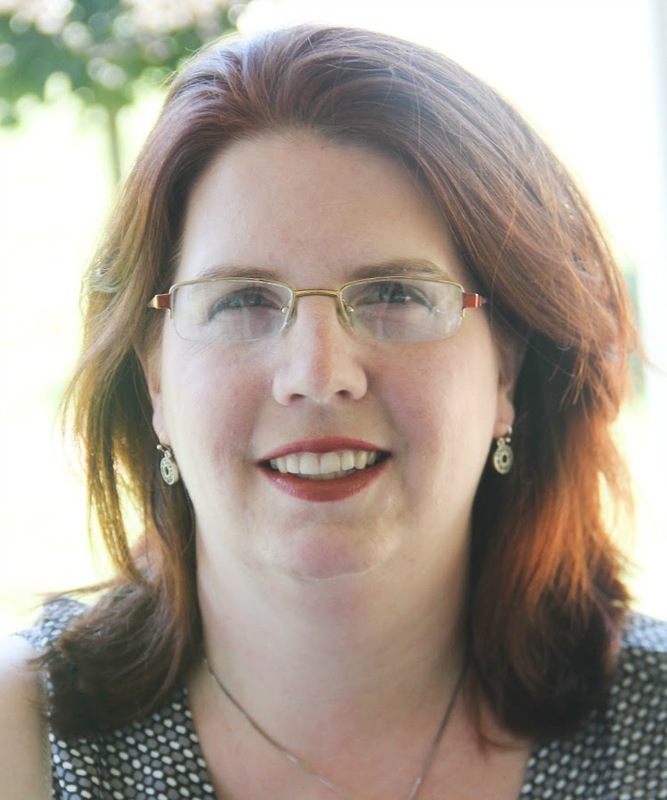 Did you know that statistics show that only 4% of 8th-grade students are advanced readers, while 22% have been lost in the shuffle and can't read at all? 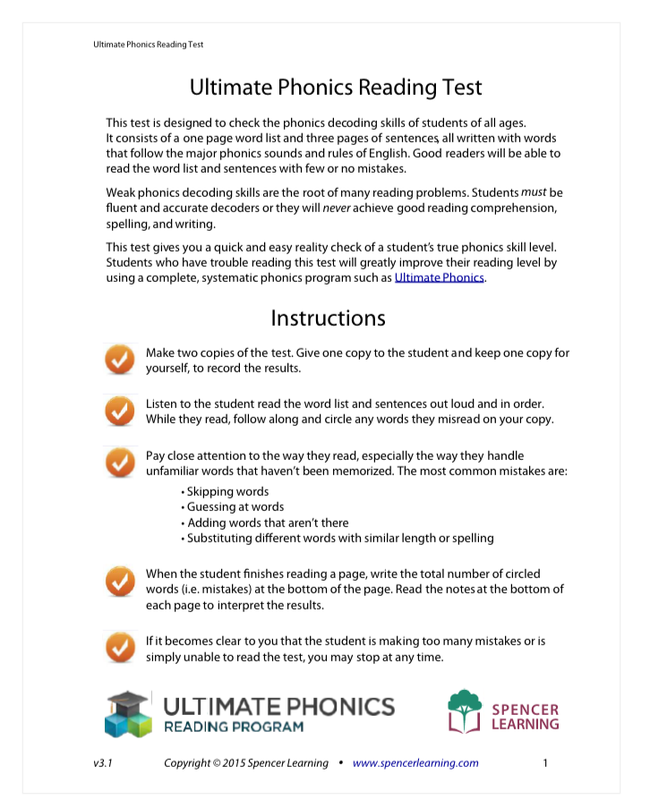 Spencer Learning is as appalled at that statistic as the rest of us and has created the Ultimate Phonics Reading Program to help combat this. 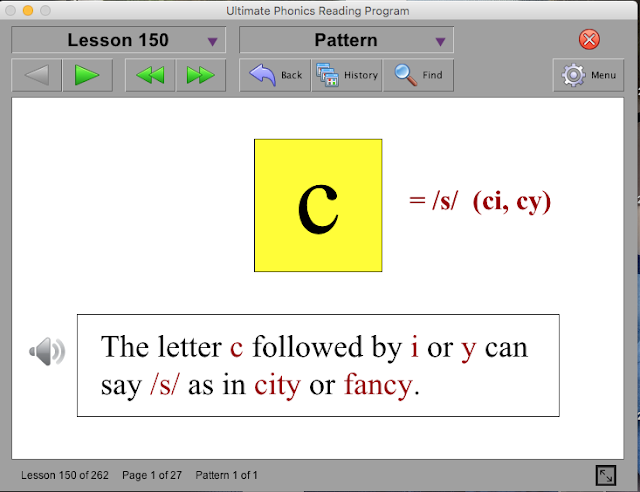 With this program, your child will learn all of the phonetic sounds and rules. While I imagine that there are a large number of cognitively average students struggling, students with learning disabilities make up a significant portion of this statistic. The Ultimate Phonics Reading Program is ideal for these students. 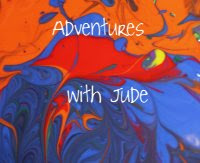 The program contains 7,000 pages of material divided into 262 lessons. 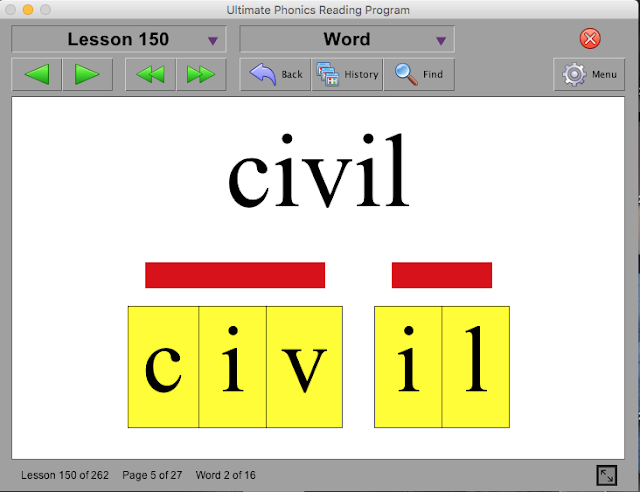 These lessons are divided by sounds and their rules, not necessarily by letter, and includes high-frequency sight words (the bane of any struggling reader's existence). It is very explicit learning, which is particularly useful for the student who needs sounds and visuals clearly defined. 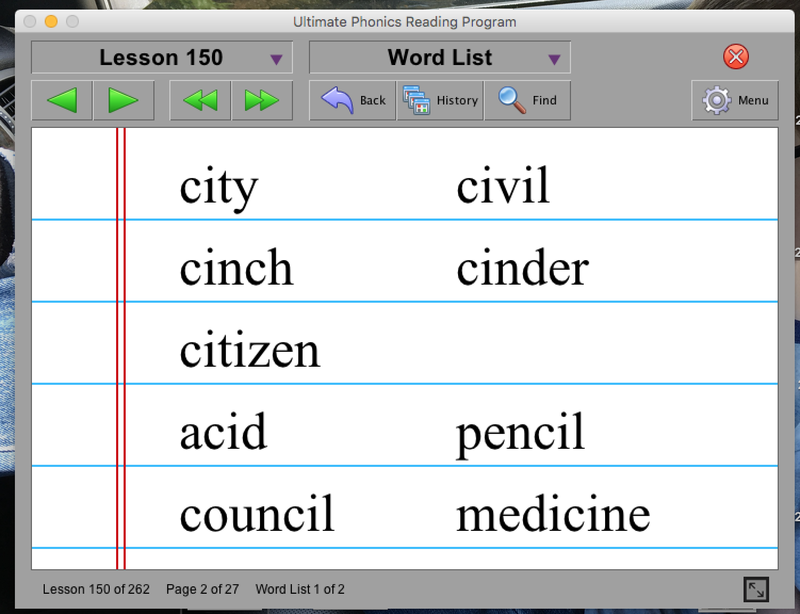 While I worked with first-grader Damien because I wanted to play with the program and see its features, it is a program that can be used independently, making it ideal for older students who may prefer to practice reading more privately. It is compatible with both Windows (10/8/7/Vista/XP) and Mac (iOS 10.5.8 or higher) computers. It also can be installed on more than one machine -- the program owner receives a lifetime license to access the material. I appreciated that it works with the iOS system - often educational software doesn't work with Macs. If you're like me and have no clue what the numbers are, according to hubby 10.5.8 (the minimum for this to work ) is the "Leopard" operating system. (I had no problems running it with even the "newest" El Capitan (10.11.6) update that came mid-way through the review period.) I'm hoping that future software updates will work with the Chrome OS. As much as I appreciate the Mac compatibility, letting Damien work independently left his Chromebook on the table and me without a computer to use to work with the other boys. While I worked with first-grader Damien because I wanted to play with the program and see its features, it is a program that can be used independently, making it ideal for older students who may prefer to practice reading more privately. Another thing that I liked was that it is easy to skip around in the program, so you can target what your student needs to learn, and not waste time one what he already knows. If your child is still in the pre-reading stage, you can begin with Lesson One. If your child has advanced to the emergent reader stage, you can click forward. Damien is in the "later" emergent reader phase, approaching fluency, so we skipped forward and began around Lesson 150 - soft C. Not sure where your child is on the reading line? 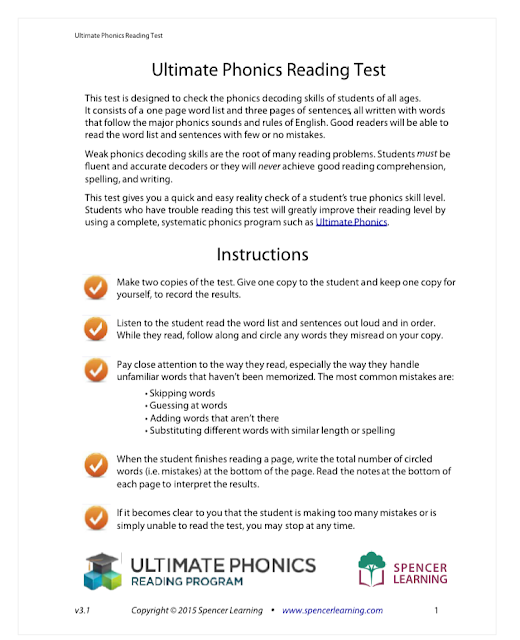 Spencer Learning offers a reading test that will help you determine what skill level your child is. Using the words in a sentence, giving the ability to read in context. I'm not sure I'd call this the "ultimate" reading program, if only because it didn't suit Damien very well. The simplicity that makes it ideal for older students was boring for six-year-old Damien. Each lesson, in whole, takes about 15 minutes to go through, but we found them taking longer, because instead of just reading he was clicking on every word to hear the computer read it to him. However, because of its very explicit instruction, I would choose this for an older student who needs extra help, rather than a younger new reader.